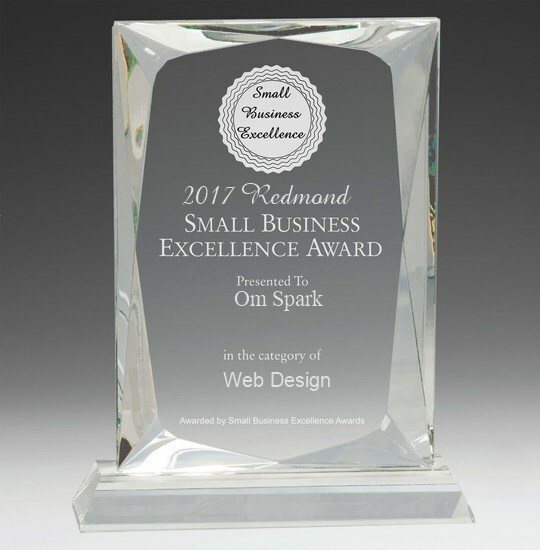 Om Spark is your Redmond Digital Marketing Partner and enables you and your business to be successful in the online world. 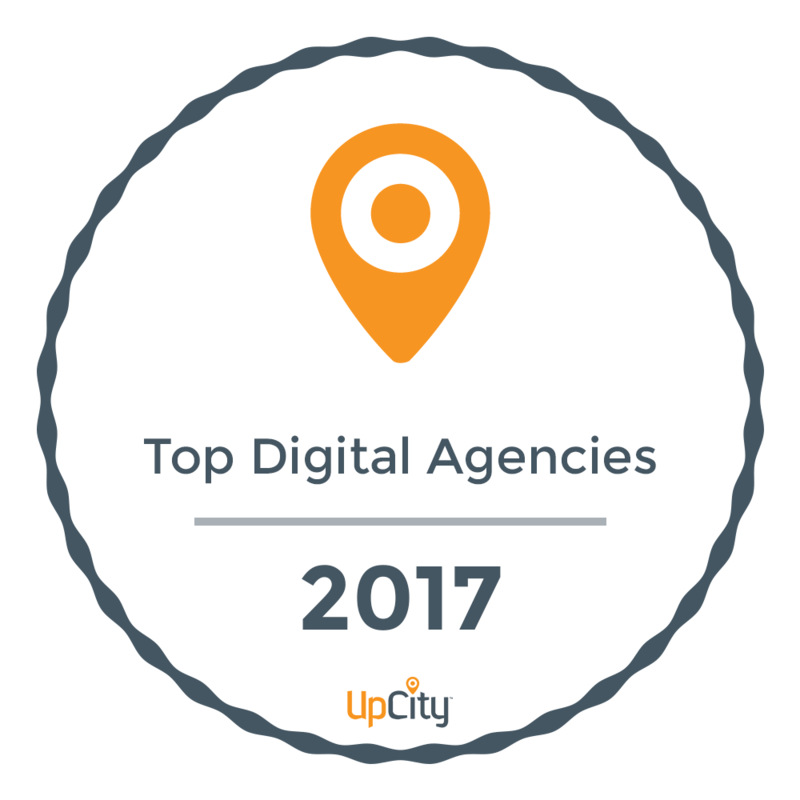 It provides services that will empower you to build and enhance your web presence, increase your return on investment (ROI) using advertising/social media and analytically measure your success through in depth analytics. As a new business, you have a lot to focus on – building your business, increasing your customer base, accounting, finances, employees and so much more. Leave it up to OmSpark to be your partner in building your brand awareness and boost your marketing and customer acquisition efforts. My business has thrived thanks to Urmila and her expertise!! I cannot recommend her enough. In fact, I have recommended a number of friends to her and they’re equally as satisfied. I relocated across the country and transferred my business (which can be scary for a small business owner) and I have been able to successfully thrive in my new location thanks to Urmila! She has a vast, deep understand of internet search engines, and with her guidance I transitioned FLAWLESSLY without having to work so hard. I am thoroughly impressed, and grateful! I’m about to transfer again to another state, and am 100% confident I’m in great hands. She helped redesign my website making it much more friendly for me to manage on my own via WordPress, and helped tag my website with important key words so I can easily be found. She helps not only with your online presence but she is able to help you have an in depth understanding of the analytics of your website. This information is very helpful, though it’s much more in depth than I care to know about or manage. Urmila is very professional and is EXTREMELY dedicated to deliver you with the best service. She goes above and beyond my expectations time and time again, and I’m so fortunate to have her help. I am positive my business has taken off so well because of her expertise. Working with Urmila will be one of the BEST business decisions you could make – this is one investment you can feel confident with! You will be pleased beyond your expectations!!! I can’t thank her enough. I had the best experience working with Om Spark. I needed to have my website migrated in a very short time frame and Urmila knew just what to do. She worked with professionalism with my old company and hit the deadlines that we had been given. My website was up and running well and has had no issues since. I can’t say enough to express what a wonderful experience this is. Definitely give Om Spark a chance to enhance your business. This is to certify and state on record that Prasad Associates is an International Architectural and Engineering Consulting services firm established in the year 1940. The firm currently has projects all over India and some major projects in Nairobi Kenya. We have commissioned OM SPARK to create and maintain our online presence. They have built a very complex website (http://www.prasadassociates.com) and provided full SEO and monthly analytics service apart from running a worldwide advertising. We wish to specifically place on record our deep appreciation for all the dedicated efforts apart from consistent follow up by Urmila Singhal. She has very patiently worked thru innumerable design change requests, image selection, composition, content creation and Key Word planning for Advertising etc. We highly recommend OM SPARK and Urmila Singhal for the high quality of work, extremely responsive team and delivering our requirements well in time and most importantly within the stipulated budget. Frances Ulman, Ph.D.OwnerFrances Ulman, Ph.D.
Urmila is a wealth of knowledge and very passionate about what she does. Whether you want an evaluation of a current website or need to start from scratch, you won’t regret giving Om Spark a call! Have you ever tried to learn how to use Google Adwords effectively? Well, I gave it a shot once, and within a month I realized something I should have admitted to myself the moment I set eyes on Adword’s overly complicated control dashboard: Advertising with effective SEO management is a full time job, and you can spend a lot of time, energy, and money only to be marginally less than terrible at it. I went looking for a subject matter expert. Someone I could be comfortable throwing a project at and know it was in good hands, where I would be kept in the loop only when I wanted to be. I reached out to a business acquaintance for a referral and a few days later I handed this project over to Om Spark. Urmila and I exchanged a few conference calls to understand what I was hoping to accomplish and she zeroed in on the best strategy for my business. Once I approved, she implemented. That was half a year ago and I’ve never regretted it. Since then she has rigorously monitored and maintained my advertising projects. My experience of working with Urmila has been one of professionalism, expertise, prompt replies, and rapid turn around. Further, I’ve thrown her a few curve ball requests since we started working together. Stuff that was only loosely related to our original contract, and that I didn’t have the wherewithal to even get started on. Urmila did the research, sent me a project plan, and made contact with all the folks I needed to be talking to. So, if you’re like me, and want to get back to whatever it is you do for business instead of ‘marketing’ said business, Om Spark is a solution you can trust.